Hello Friend! Subscribe and Enjoy! 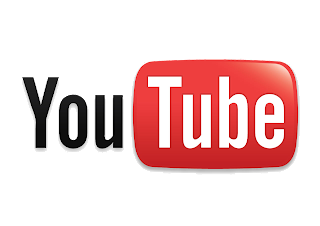 Visit our YouTube page for the latest Tech videos and more! Toshiba Laptop Hard Drive Replacement. How to delete Android back ups (CWM) edition. How to Install Android Apps to work on your computer. Subscribe to receive FREE tech updates! For 24/7 Remote Computer Assistance. 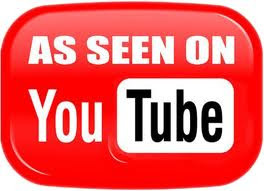 Thanks for stopping by our blog page, we hope that you have found the information on this website helpful and easy to follow. 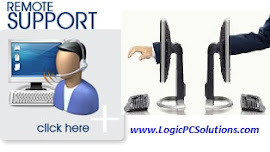 Please visit www.LogicPCSolutions.com for those computer problems that you cannot resolve. We specialize in remote service, as well as onsite computer repair depending on your location in the US. www.ComputerTHINGZ.com. Simple theme. Powered by Blogger.